We will learn some PHP commands on how to convert data array to Json string to transport the data across the pages. Here it is how it will look within your php info on Json support. If you are getting the above detail in your php info command then you can directly use the PHP Json functions without adding any additional class to your script. 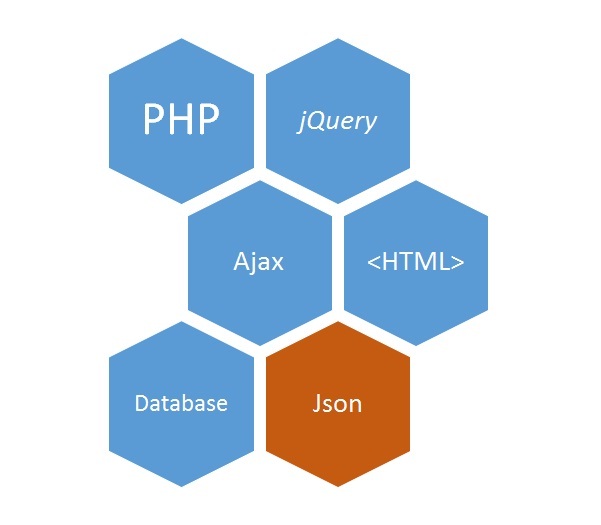 There are built in functions available in Jquery to handle Json data formats. This makes a good combination for building applications quickly with less coding.